The U.S. National Transportation Safety Board (NTSB) has begun gathering information on a crash involving a Tesla Model S sedan that hit a fire engine while on autopilot. 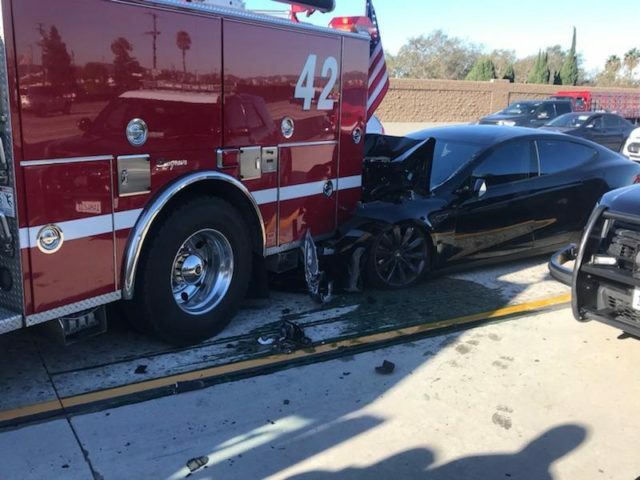 Bloomberg reports that the NTSB has begun gathering information on a crash involving a Tesla Model S sedan that rear-ended a fire engine in Los Angeles this week. 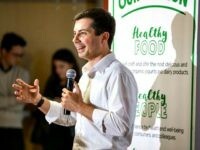 NTSB spokesman Chris O’Neil said in a statement that the board has not opened an official investigation into the crash but has begun gathering information on what happened. The board only investigates a small number of crashes each year, but it seems the autopilot element of the Model S sedan has grabbed the interest of the safety organization. Tesla released a statement on the crash saying that the autopilot feature is only “intended for use only with a fully attentive driver.” Tesla stated that they have attempted to educate drivers that their “advanced driver assistance system” is not intended to drive the car without driver intervention. Previously, the NTSB linked Tesla’s autopilot function to a fatal crash in Florida in 2016 where a Model S driver died when his car slid underneath a semi-trailer. At the time, the NTSB criticised Tesla amongst other car makers for measuring driver awareness by tracking steering wheel movement. More carmakers are introducing similar “autopilot” systems to their cars. Last year General Motors began installing a “Super Cruise” system that allows drivers to go hands-free on highways in their Cadillac lineup. The Super Cruise system uses a small dash-mounted camera to track a drivers head and ensure that they are paying attention to the road.